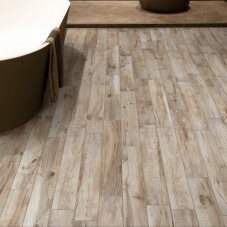 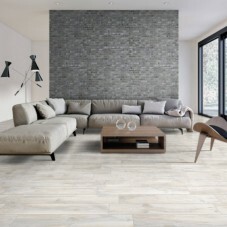 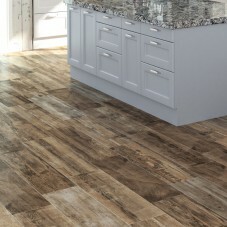 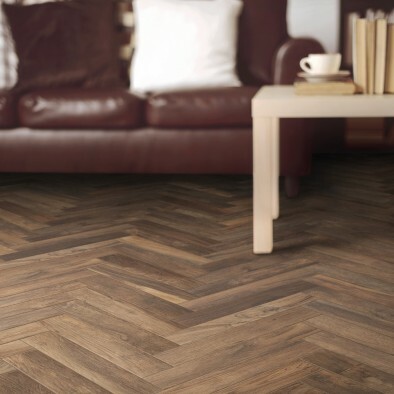 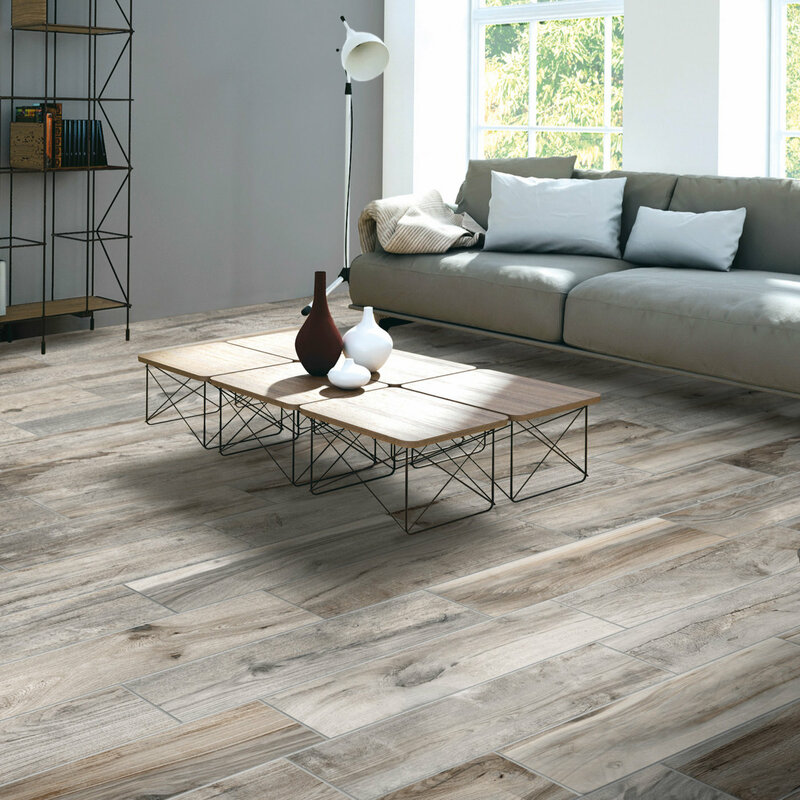 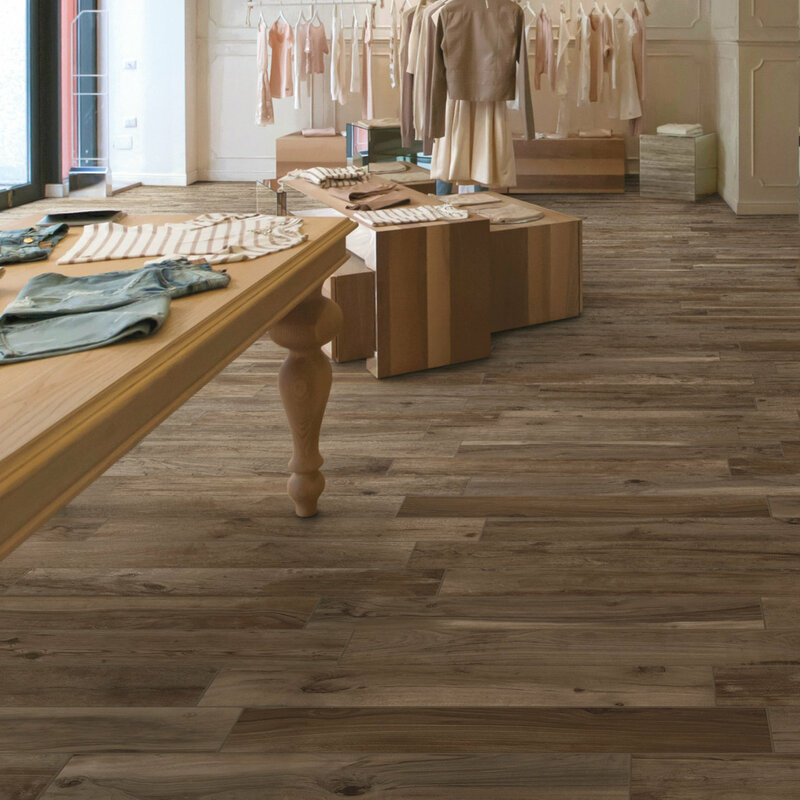 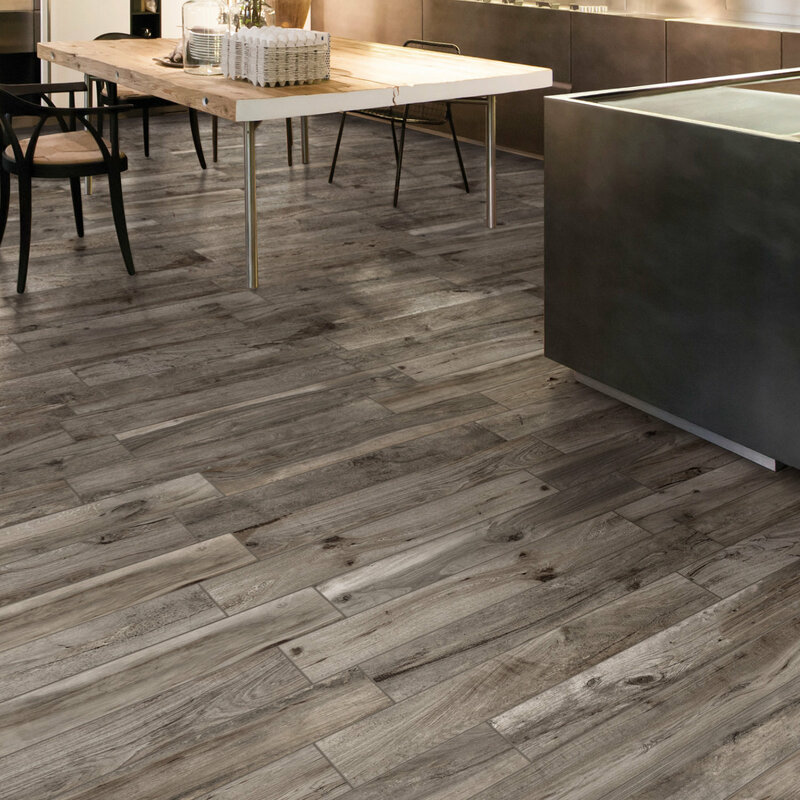 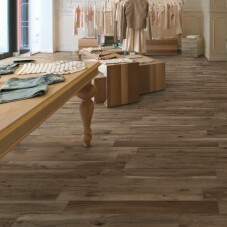 Venus is a fantastic range of authentic wood effect tiles. 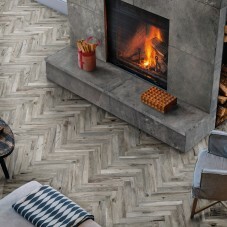 Available in varying shades from crisp, bright Cenere to bring your bathroom to life, to the warm dark shades of Noce bringing warmth to your living room, this range has a great variety of uses; The larger format tiles are great for traditional wood effect in straight formation, whilst the smaller tiles can bring a more contemporary look in a herringbone layout. 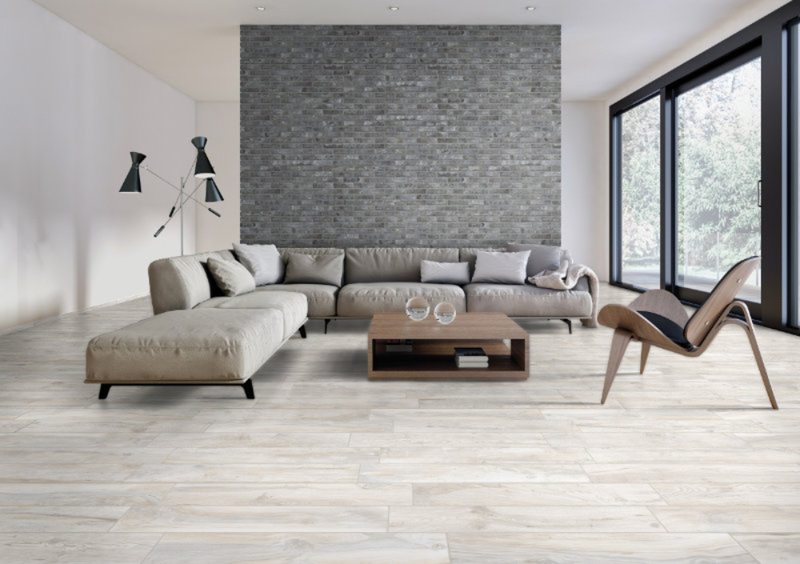 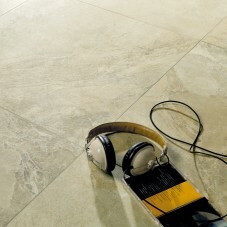 All colours and sizes bring a touch of nature to the home with all the maintenance-free benefits of glazed porcelain, a truly marvellous range. 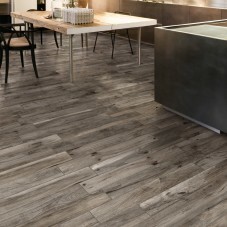 Need help finding the right style? 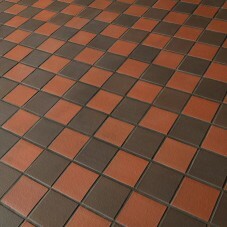 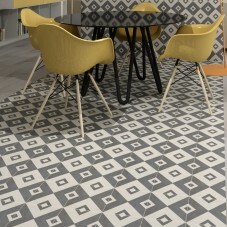 Explore a range of beautiful tiling ideas and find the perfect look for your home. 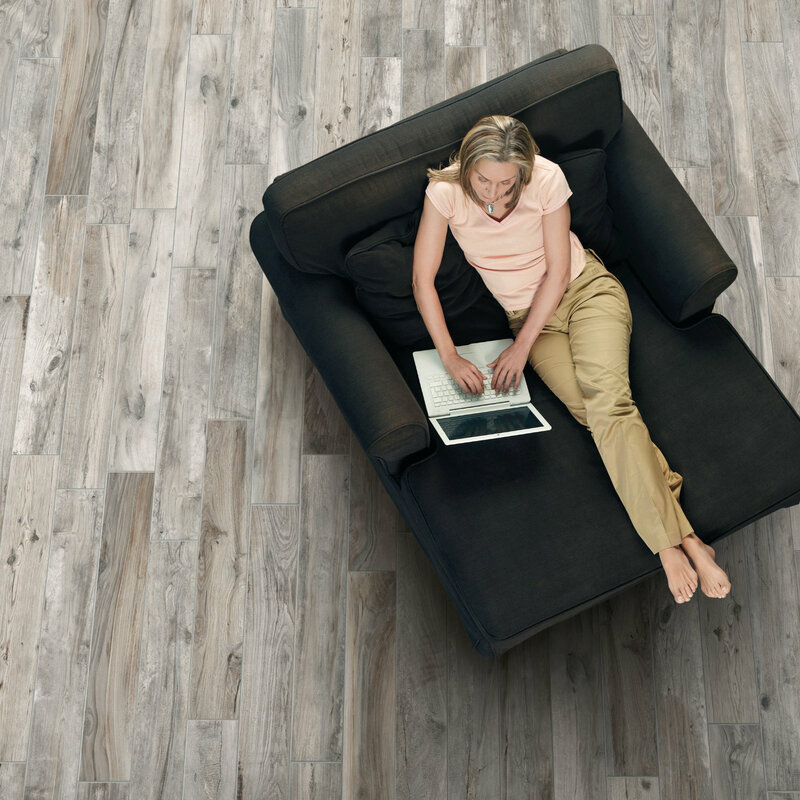 Join our newsletter for exclusive offers, promotions and details!